Including which builder to choose. The first part is simple: Avoid a bad experience by doing some research. Start with our Best Builders list. Check out certifications. Call the Better Business Bureau. Interview multiple candidates. Speak to references. 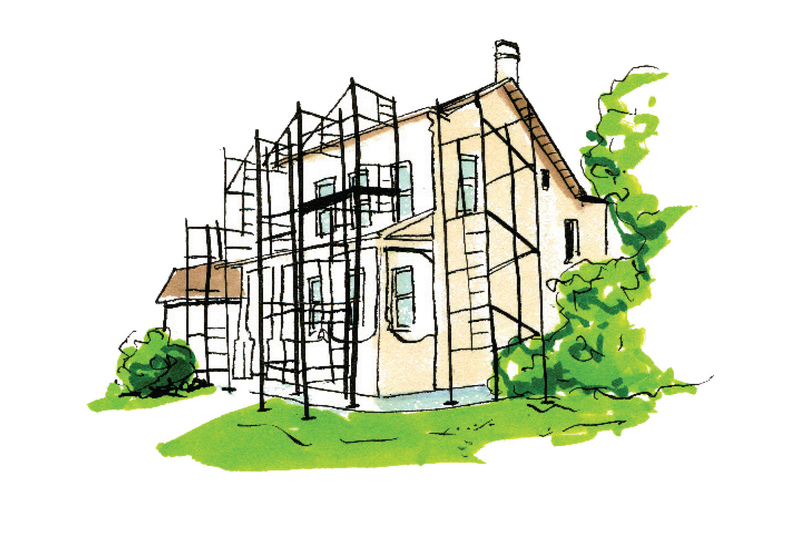 Make sure your potential builder knows what you want and can communicate clearly. 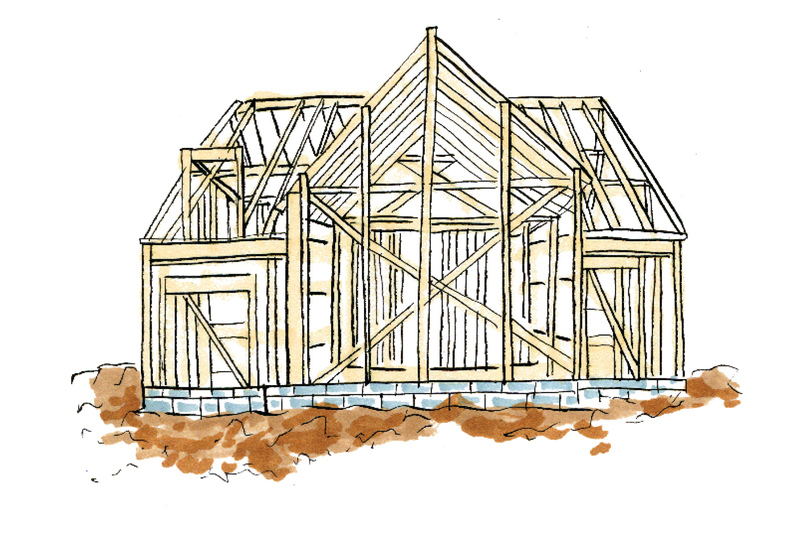 Another great idea is to get specific—ask about the builder’s approach to foundation, framing, insulation, HVAC, plumbing, and electric. You can also call the city building inspection office and ask the chief building inspector about his opinion of the builder. Finally, assemble the rest of your team: architect, designer, and landscape architect. Each individual will be looking out for your needs from a different vantage point. Then they can come together to create detailed plans. 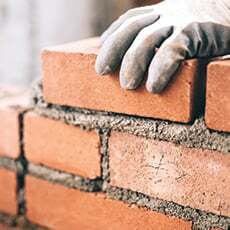 Are you comfortable with the average construction costs for the type of house you want? Do you have your requirements set (i.e., number of bedrooms, bathrooms, floors, etc.)? 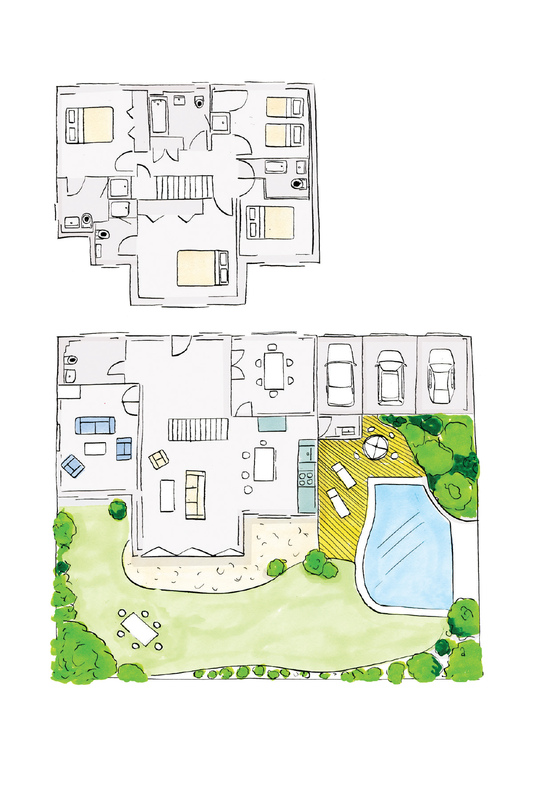 Have you accounted for a landscape architect? Incorporate this into your total plan and budget. What condition is the house in now? Will it need to be taken down to the studs? How much reconfiguring needs to be done? For example, are you looking at moving every wall? Are you happy with your current ceiling heights? Consider building if you have 8-foot ceilings and hate them. We polled our best builders and asked them for the facts and figures that’ll help you see what’s trending in the Dallas market. Mark Danuser of Tatum Brown Custom Homes knows some details may not be all too familiar for first-time homebuilders. Here’s a handy list of words you should know. 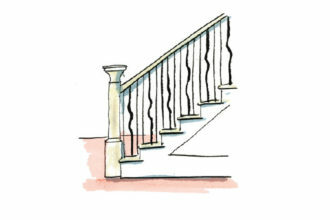 A single vertical part of a staircase railing used between the top rail and either the stair treads or a bottom rail. 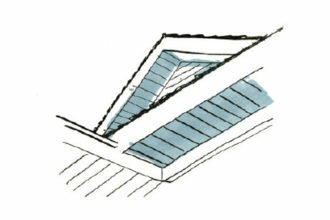 The lower portion of the roof that overhangs the exterior wall of the home. 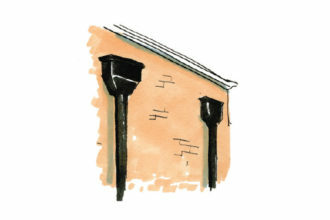 Thin piece of waterproof material (i.e., metal or rubber) installed at joints to prevent water passing into a structure. 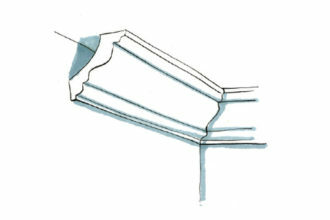 A load-bearing ledge or shelf that juts out from a wall to provide support to the structure above. 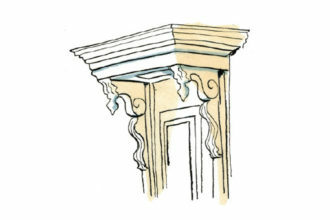 Often seen in countertops, mantels, etc. 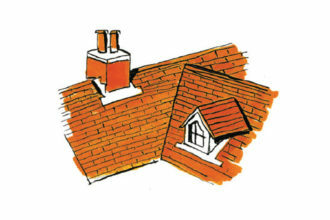 An opening that allows water to drain from a flat roof. This board is tucked away horizontally under the fascia board and is the board that you can see from directly underneath the structure. 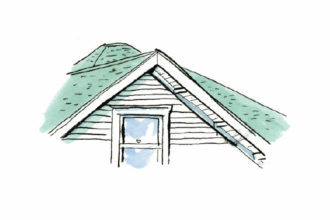 The part of the roof that projects out from the wall and includes the fascia, soffit, and any detail trim work. 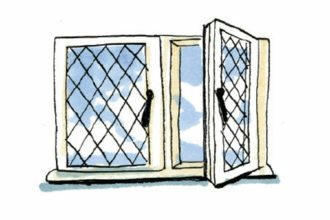 The small wooden bars that divide the glass panes in a window or door. Finding the best of the best can be overwhelming, especially in a town where business is booming. Allow us to help.